With thousands of press releases published each week, it can be difficult to keep up with everything on PR Newswire for Journalists. This week, we’re taking a look back at some of the most significant releases of the first half of 2017. 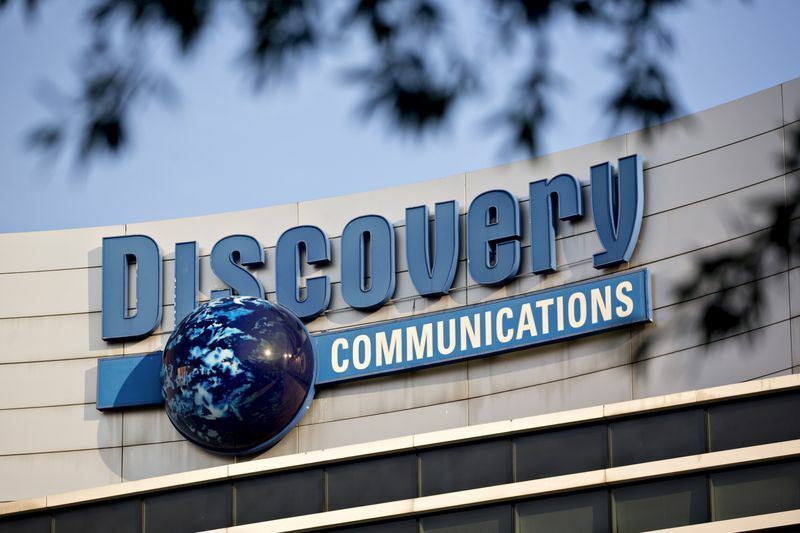 Discovery Communications Inc. and Scripps Networks Interactive Inc. on July 31 announced that they have signed a definitive agreement for Discovery to acquire Scripps in a cash-and-stock transaction valued at $14.6 billion, or $90 per share, based on Discovery’s Friday, July 21 closing price. The purchase price represents a premium of 34% to Scripps’ unaffected share price as of Tuesday, July 18, 2017. The transaction is expected to close by early 2018. 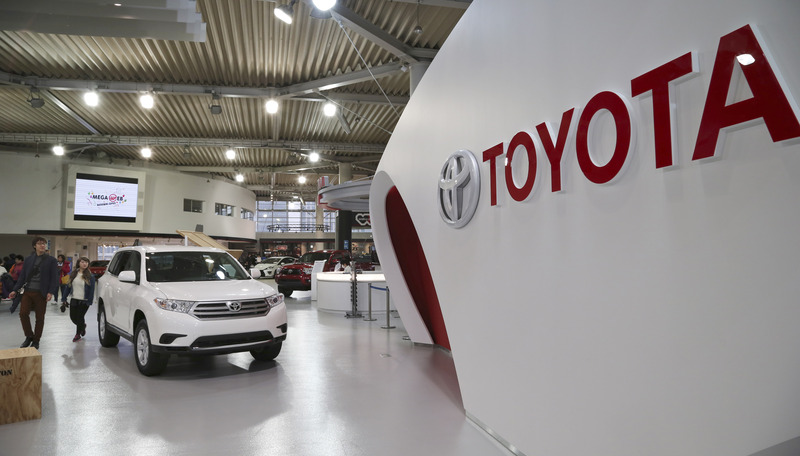 Toyota Motor Corp. and Mazda Motor Corp. signed an agreement on Aug. 4 to enter a business and capital alliance, with the aim of further strengthening their lasting partnership. The agreement is a testament to the positive result of two years of collaborative and deliberate discussions between the two companies, and it is a milestone in the journey to further strengthen and accelerate the partnership in a sustainable way. 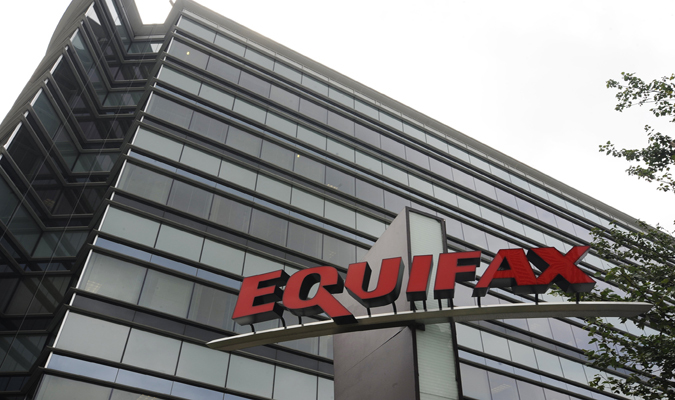 Equifax Inc. on Sept. 7 announced a cybersecurity incident potentially impacting approximately 143 million U.S. consumers. Criminals exploited a U.S. website application vulnerability to gain access to certain files. Based on the company’s investigation, the unauthorized access occurred from mid-May through July 2017. The company has found no evidence of unauthorized activity on Equifax’s core consumer or commercial credit reporting databases. The minister of culture and information, Dr. Awad bin Saleh Al-Awad, stated on Nov. 5 that the royal decree to fight corruption is part of the kingdom of Saudi Arabia’s overall efforts to promote integrity and advance reform initiatives, under the leadership of the Custodian of the Two Holy Mosques King Salman bin Abdulaziz Al Saud and His Royal Highness Crown Prince Mohammed bin Salman bin Abdulaziz Al Saud. 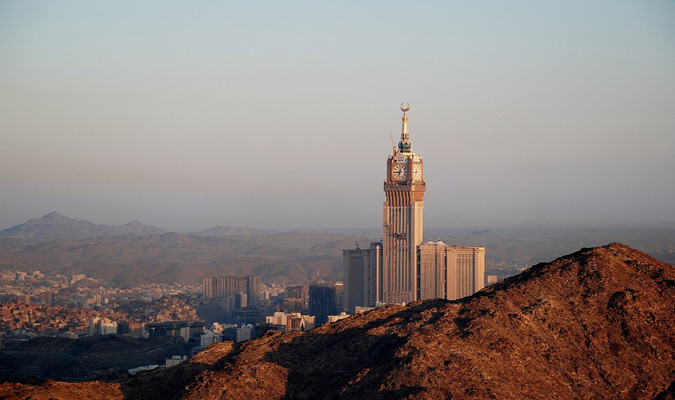 The minister added that Saudi Arabia’s leadership is unwavering in its efforts to protect public funds in order to sustain public welfare and healthy economic policies. To this end, all anti-corruption steps taken are for the reinforcement of transparency, accountability, and strong governance, as well as, to ensure a fair business and investment environment. 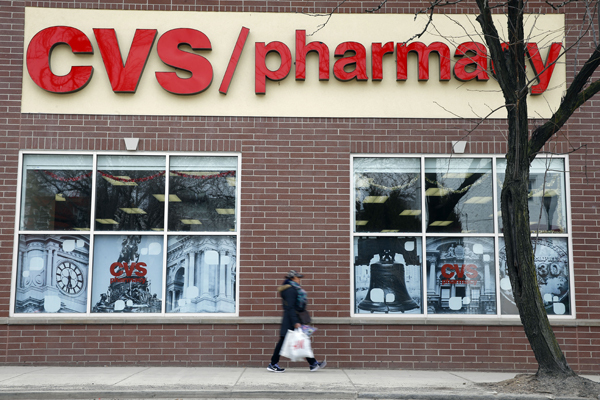 CVS Health and Aetna on Dec. 3 announced the execution of a definitive merger agreement under which CVS Health will acquire all outstanding shares of Aetna for a combination of cash and stock. Under the terms of the merger agreement, which has been unanimously approved today by the boards of directors of each company, Aetna shareholders will receive $145 per share in cash and 0.8378 CVS Health shares for each Aetna share. The transaction values Aetna at approximately $207 per share or approximately $69 billion. Including the assumption of Aetna’s debt, the total value of the transaction is $77 billion.